Saluting First Responders | Canary Blog. Every day, thousands of men and women go to work not knowing what they’ll face. First Responders diligently go about their business, serving and protecting their local communities with dedication, commitment, and bravery. This month, as First Responders across the country and world are recognized for their service through International Firefighters’ Day (May 4), National Police Week (May 13-19), and National EMS Week (May 20-26)—we will recognize and empower the men and women who serve us by highlighting their stories, and by donating thousands of Canary security devices to individual first responders, and their departments across the U.S. To date, Canary in partnership with State Farm, has delivered 10,000 Canary security devices to First Responders in more than 50 communities. 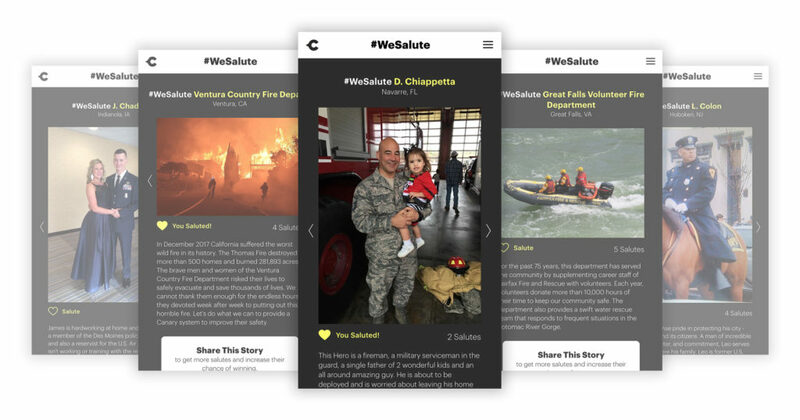 Today, we launch SaluteFirstResponders.com—an online hub that allows you to nominate First Responders or local fire, police, or emergency services departments in your community, and share stories about how First Responders have impacted your lives. The individuals and departments with the most “Salutes” on their nominations will receive Canary devices, with 1,000 devices to be donated through this nomination process. To put a security device in the hands of a First Responder, simply nominate your First Responder or Department and share your Salute on Facebook or Twitter to generate Salutes. 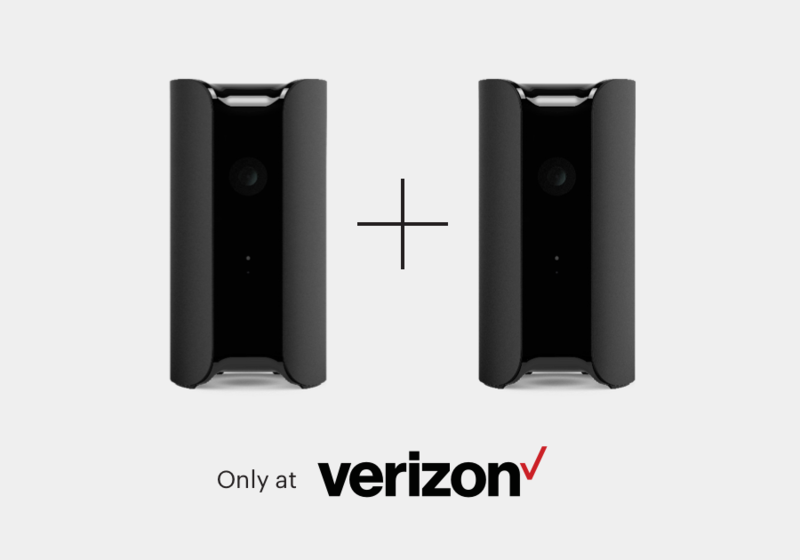 Donations will be generated, in part, by a unique Buy One, Donate One (BODO) promotion at Verizon retail stores and online. For every Canary purchased at Verizon during May, one will be donated to a First Responder – up to 1,000 total. We can’t wait to read your nominations, and hear all about the incredible impact made by the courageous First Responders in your community. 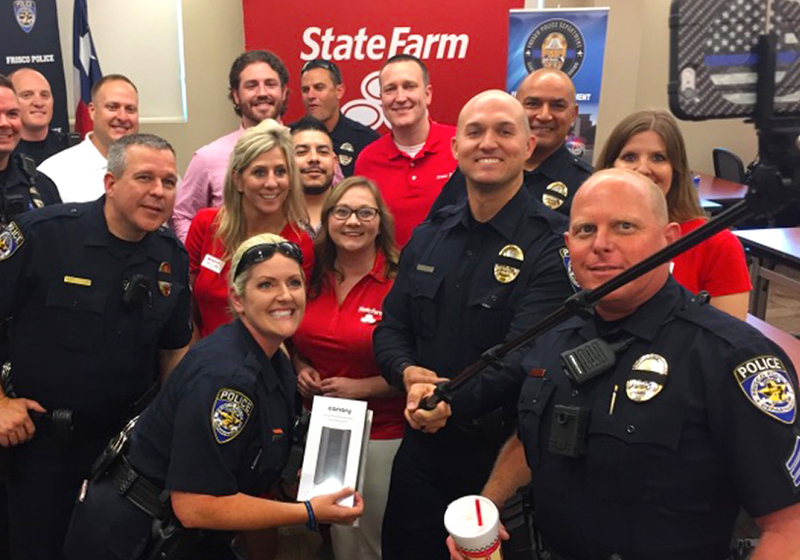 Since 2015, we’ve partnered with State Farm on a program called Protect the Protectors™, designed to provide security to First Responders across the U.S., so that they can know that their homes and loved ones are safe and secure while they work around the clock. 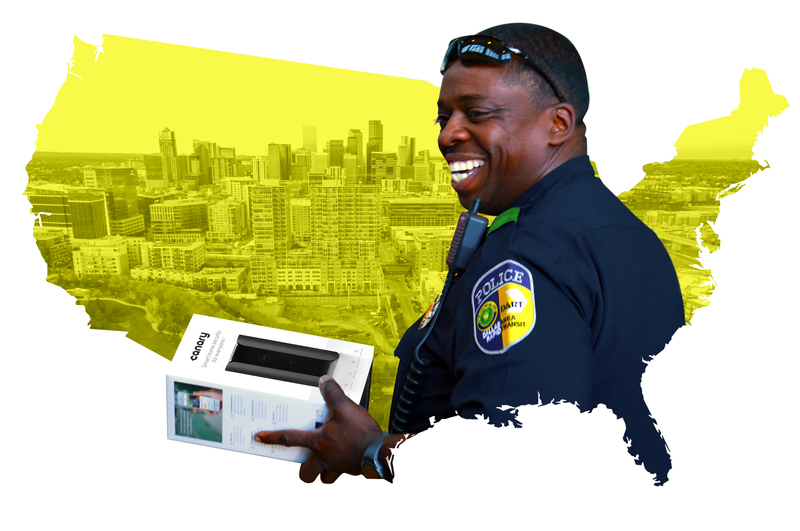 Since the program first launched in 2016 we’ve reached more than 50 cities across the U.S, providing over 10,000 devices to local communities during that span. Throughout May, we’ll be hosting a series of donation events across the country, outfitting departments with smart home security cameras. This multi-city, nationwide tour, will begin in Irvine, CA on May 1st. Learn more about Protect the Protectors. At Canary, we’ve long recognized that security is a team effort. The bravery and commitment of First Responders inspires us every single day. This month, we hope you’ll join us in offering a salute to these brave men and women. To get started, nominate a local First Responder or department at SaluteFirstResponders.com, and help spread the word in your community. Thank you to all those who stand in harm’s way. We appreciate and applaud your selflessness and commitment to serving others.